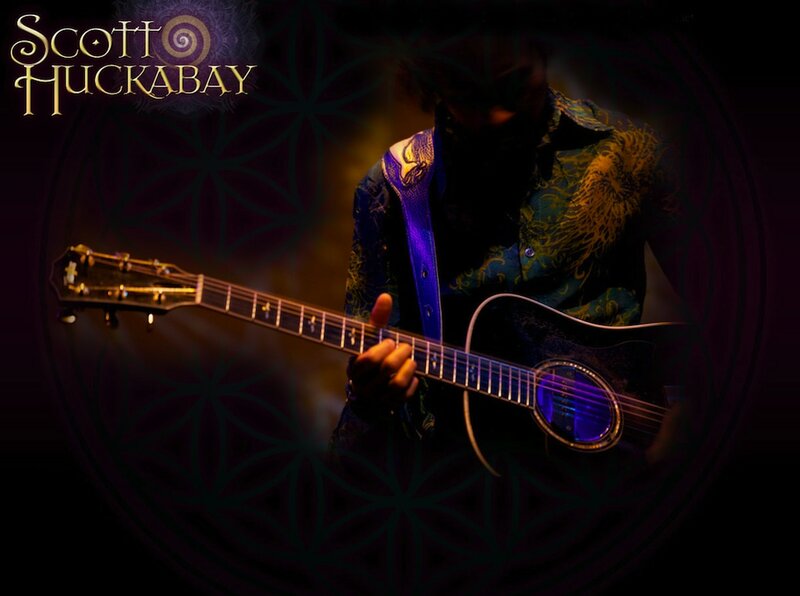 ​Independent Music Award Album of the Year winner for “Alchemy”, and Guitar Player of the Year award from BAM Magazine, Los Angeles, Scott Huckabay has garnered the recognition of a virtuoso guitarist. 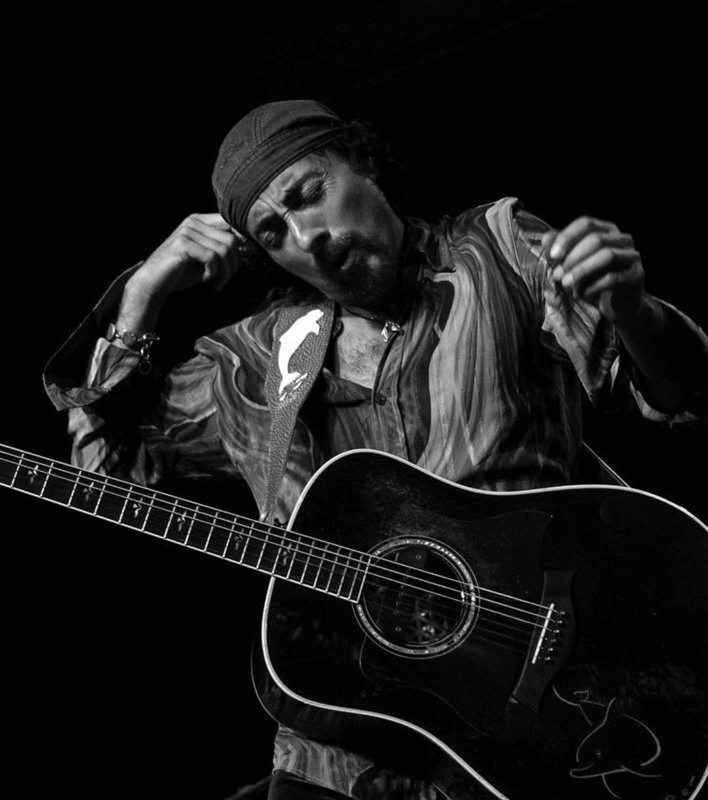 He as opened for a diverse array of artists, including Joe Satriani, Crosby Stills & Nash, Sarah McLachlan, Bonnie Raitt, Steve Morse, Chicago, Jackson Browne, Albert Lee, Buffy Sainte-Marie, Shadowfax, John Trudell, Toni Childs, Pierre Bensusan, Ram Das, Hapa, Bob Weir, Randy Hanson, and many more. He has headlined and performed at literally hundreds of festivals, events, theaters and venues worldwide including a special performance inside the Great Pyramid in Giza, Egypt. Alchemy… Scott’s performances are powerfully electrifying. Utilizing live looping, violin bow, E-bow, quartz crystals, meteorites, percussion stylings and other sound effects, he creates mystical musical landscapes that is very multi-textured, vast and breathtaking. Original and exciting compositions combined with a dynamic stage presence, it is unimaginable that this music could be created by one man and his guitar. And yet he creates this music before our very eyes, as if surrounded by celestial spirits adding their joyful music to his own. Scott has offered a free download of his song Secret Portal for PV visitors. Enjoy the song and then check out his website for an incredible story about his journey and mission to uplift humanity.